Posted on February 15, 2010	by Lou Murray, Ph.D.
Yep, Vic and I are weird. He’s taken me to the Salton Sea birding festival on Valentine’s Day in the past, so this year I took him to a mushroom fair at the Los Angeles Arboretum. 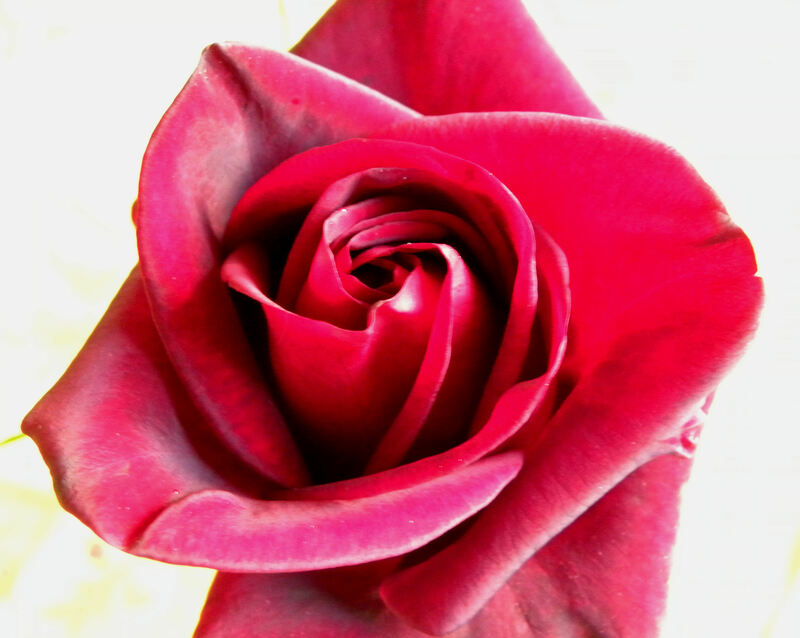 We had a great time and bought the makings of a fantastic appetizer for our homecooked Valentine’s Day dinner. My main purpose in attending the fair was to buy a grow-it-yourself kit of portabello mushrooms. It comes as a box all ready to grow mushrooms. Just add water and wait. More on that some other day when we get started on growing our own mushrooms. We also found a variety of commercially grown mushrooms for sale. Since all wild edible mushrooms have poisonous counterparts, Vic and I don’t mess with wild mushrooms. 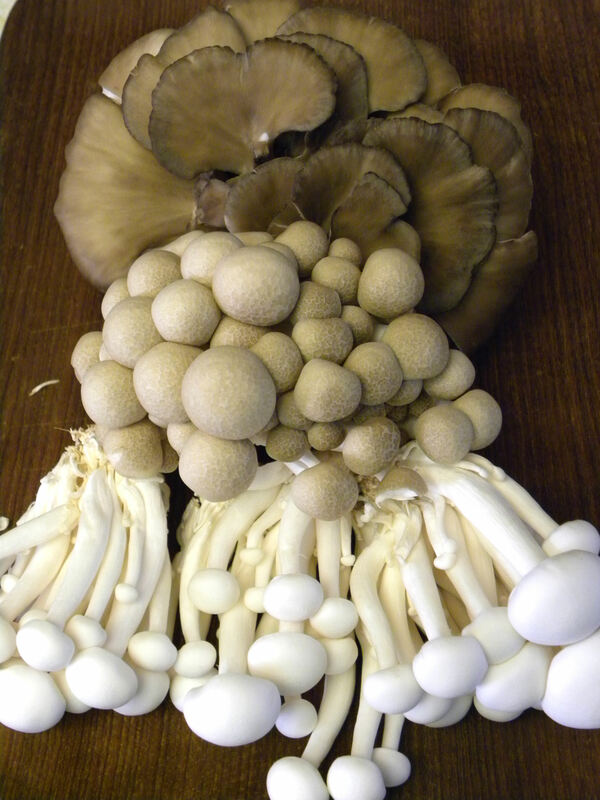 But we found a Japanese company that cultivates wild mushrooms here in the U.S., all organic. Now we can safely enjoy the taste of wild mushrooms. Vic bought one package each of the first three. We’ll try the King Trumpets another day. You can read more about these mushrooms at http://www.hokto-kinoko.com. My plan was to make a mushroom soup to serve with our leg of lamb, but Vic picked up a simple recipe at the fair that we tried instead. Cut the bottom ends off the beech mushrooms, chop all three varieties of mushrooms, brown them in butter with a little garlic, and serve them on garlic toast. I’d show you a photo, but they smelled and tasted so good that we wolfed them down before any pictures could be taken. The full, rich, earthy taste was like nothing I’d ever had before. Wonderful! I highly recommend looking for these mushrooms at the store. Visit the company website to see where they might be sold near you. 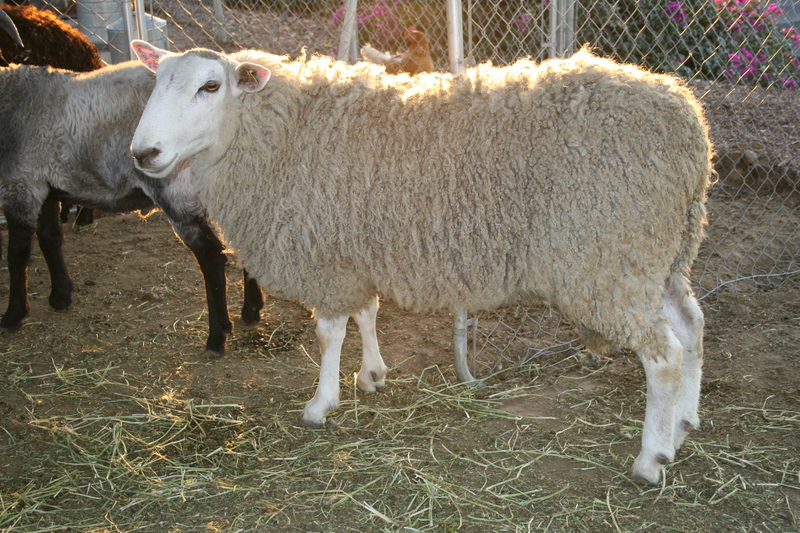 This Border Leicestershire lamb is a bit older than the one we selected, but I like this photo because it shows the "dreadlocks" of this heritage breed sheep. George Washington and Thomas Jefferson both raised Border Leicestershires. 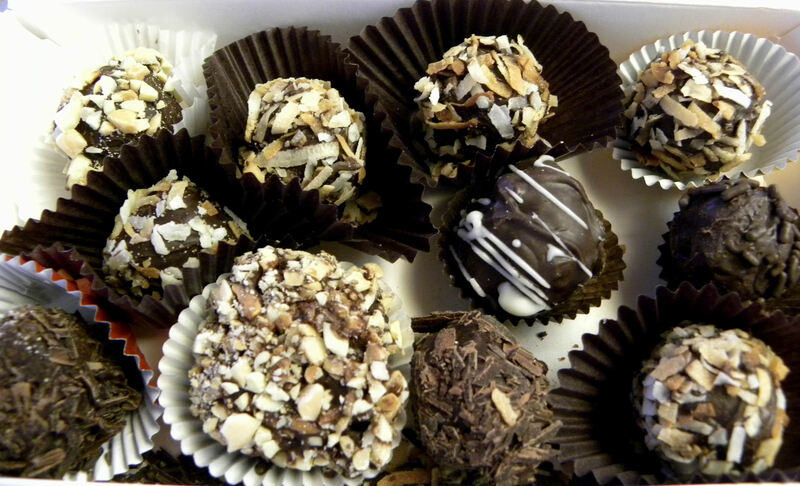 We attended a "learn to make chocolate truffles" party the night before Valentine's Day. This is the result. When I try this at home, I'll post a "how to do it" with photos. We also had a 2008 Black Bear Syrah from MJB Cellars, a boutique Washington state winery owned and operated by Vic’s sister Marg Blackman and her husband Jeff. The rich, complex berry flavor of this slightly sweet Syrah was a perfect foil for the lamb and truffles. This entry was posted in Uncategorized and tagged Border Leicester lamb, heritage livestock, Hokto Kinoko Company, MJB Cellars winery, Valentine's Day dinner menu, wild mushrooms. Bookmark the permalink. I always forget to take photos too. I wish I took them every time I wanted one, but that just doesn’t happen. The soup sounds wonderful. Hi Daphne, thanks for stopping by. I’m just now working on my Harvest Monday post.